Hi, I’m Melinda. 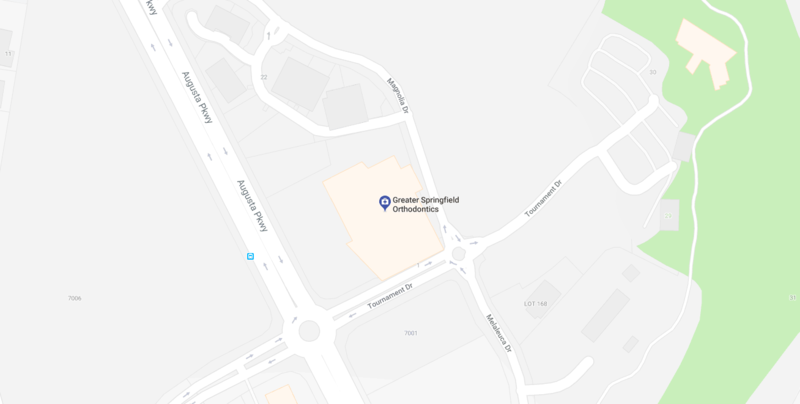 I’m a Treatment Coordinator for Greater Springfield Orthodontics, which means I’ll be the first person you meet at your initial consultation with Dr Southall or Dr Clare. I have been with the practice since mid 2017. I truly enjoy working with the wonderful team here at Greater Springfield Orthodontics. I have my certificate III in Dental Assisting and have worked in the industry for over 15 years. I will be commencing my certificate IV in Dental Radiography soon. I look forward to meeting with you and helping you to achieve an amazing smile. Hi I’m Kim. I joined the team at Greater Springfield Orthodontics in 2011. You will see me assisting Dr Southall and Dr Clare in the clinic. 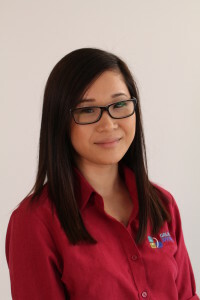 I also do some of my work behind the scenes as I am the SureSmile Co-ordinator. I am really excited that we can offer this amazing technology in our practice. I thoroughly enjoy working at Greater Springfield Orthodontics; I am currently studying for my Certificate III in dental assisting. 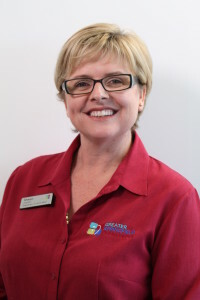 Hi, I’m Helena, the practice manager at Greater Springfield Orthodontics. I’m proud to be a part of our dedicated and knowledgeable team. The staff are a great support to Dr Southall and Dr Clare; we all enjoy working here. It’s a caring, fun and fast paced environment. We look forward to assisting you with your orthodontic treatment. 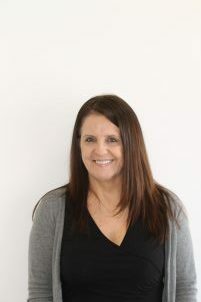 Hi my name is Sharyn, and I am the senior hygienist at Greater Springfield Orthodontics. I graduated with an Advanced Diploma of Oral Health (Dental Hygiene) and won the “Excellence in Hygiene” award for outstanding performance during my course. 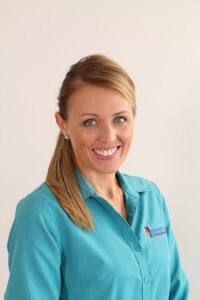 With over 20 years’ experience in the dental industry I am passionate about dental health. Hello, my name is Marissa and you will meet me in my role as Oral Health Therapist. I studied and graduated with a high distinction from the University of Queensland’s Bachelor of Oral Health degree. 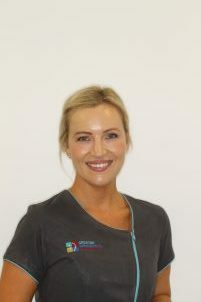 I look forward to meeting you and helping you to achieve the best outcome from your treatment with us.